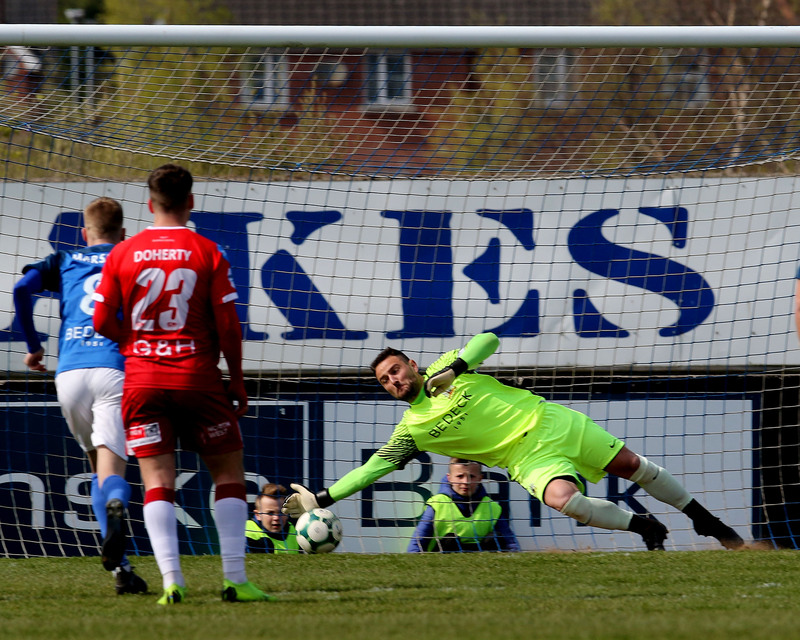 Danske Bank Premiership Matchday 2. 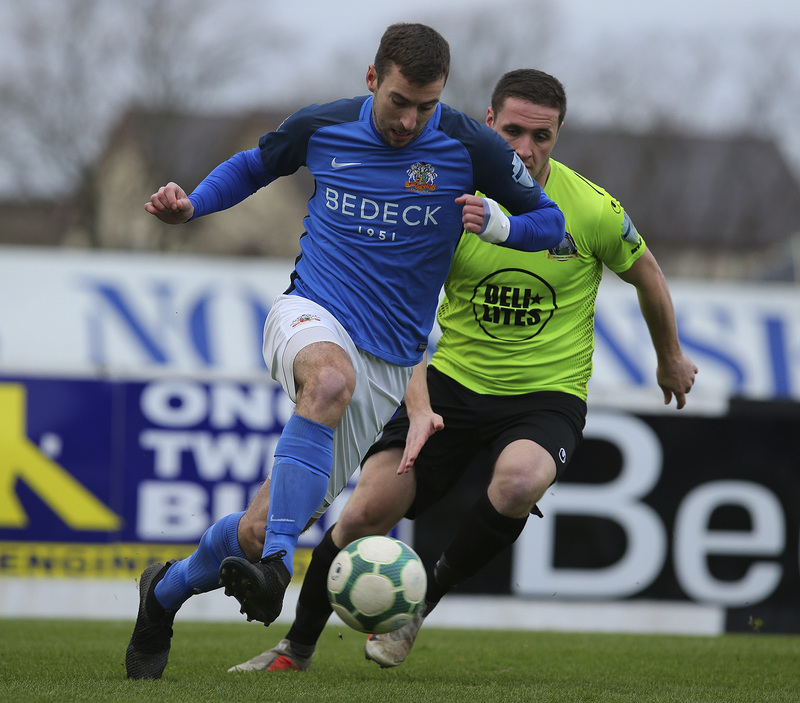 “The boys can take a lot of confidence from the performance last week and the chances they created but we need to be more clinical in front of goal tomorrow. 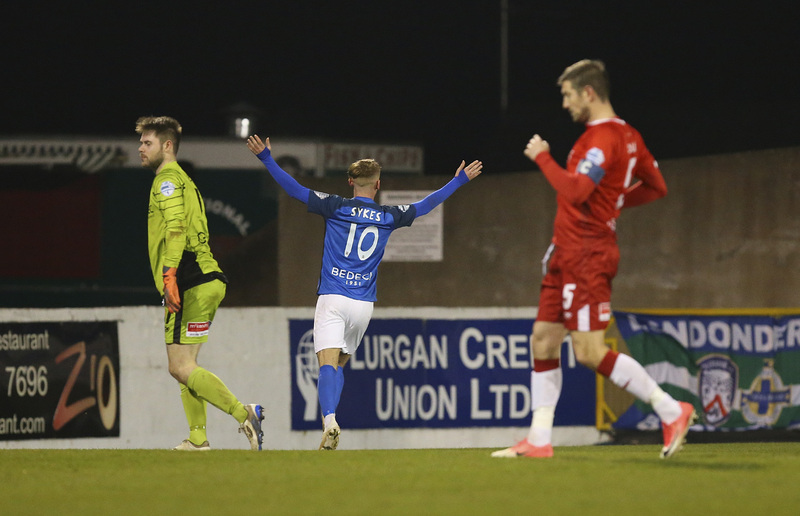 Hopefully if we can do that we stand a good chance of getting three points but if we don’t bring last week’s performance into the game tomorrow, as always in the Irish League, if you’re not on your game then any team in this league can beat you. Rhys Marshall returns from his one match suspension but Sammy Clingan will need a game or two with the Reserves to get back to match fitness from a calf strain. 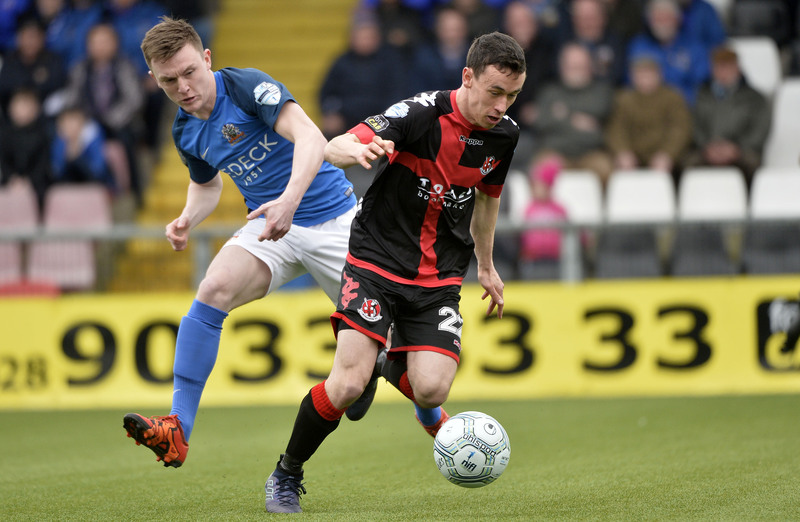 Conor McCloskey is also on the comeback from a hamstring injury he picked up in a pre-season game but he played 45 minutes for the Reserves on Wednesday night and had a good game. 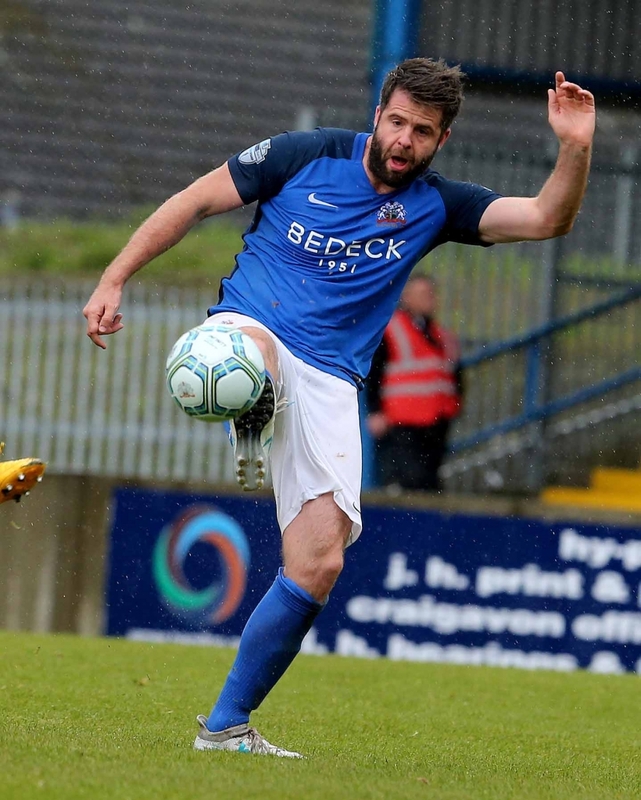 Former Glenavon players Simon Kelly and Marc Griffin missed last week’s opening fixture so they are yet to make their debuts for their new team. Simon was on a ‘B’ License coaching course and Marc had an injury which could also keep him out tomorrow but Simon could be in line for a start against his old team mates. “We know what it’s like when players go up against their former teams – it’s very common that they come back to score a goal or haunt you; it happens everywhere around the world and we’ll have to be on our guard. 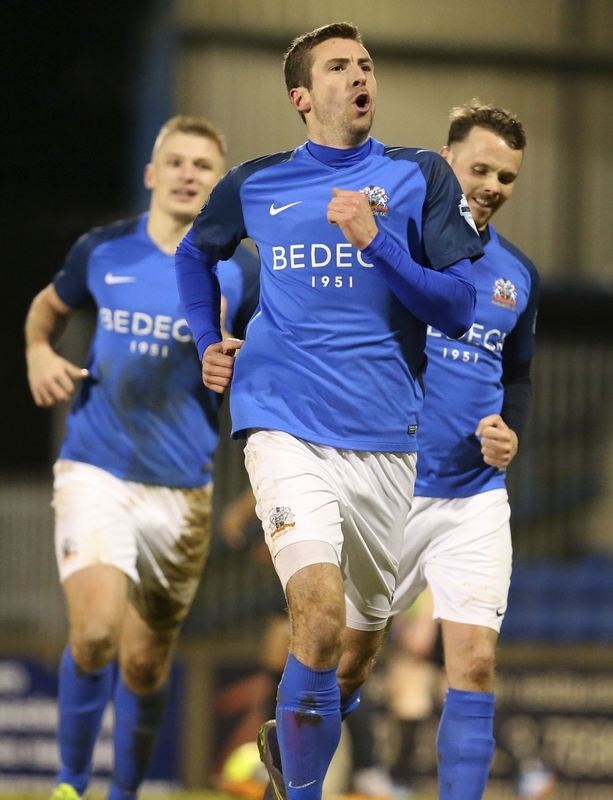 Speaking of ex-players scoring against their old teams, Stephen Murray scored his first Glenavon goal in a 3-3 draw with Warrenpoint at Mourneview in January this year, a few weeks after making his transfer window move to Mourneview Park from Millfield. 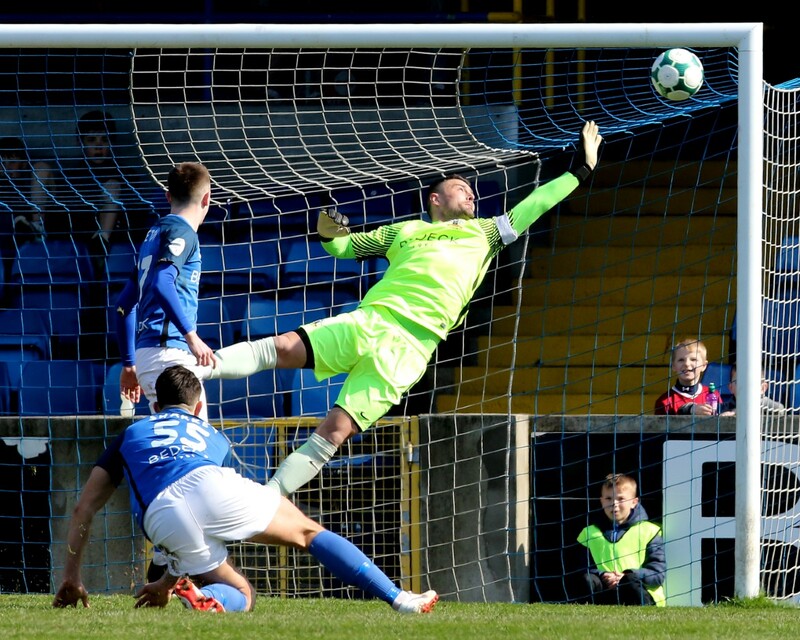 Since Warrenpoint Town was promoted to the Premiership in 2013, the two teams have faced each other 12 times in the league with tomorrow’s hosts winning only one game in that time, a 2-1 home victory in March 2014. That was the final game between the sides in Point’s debut season.